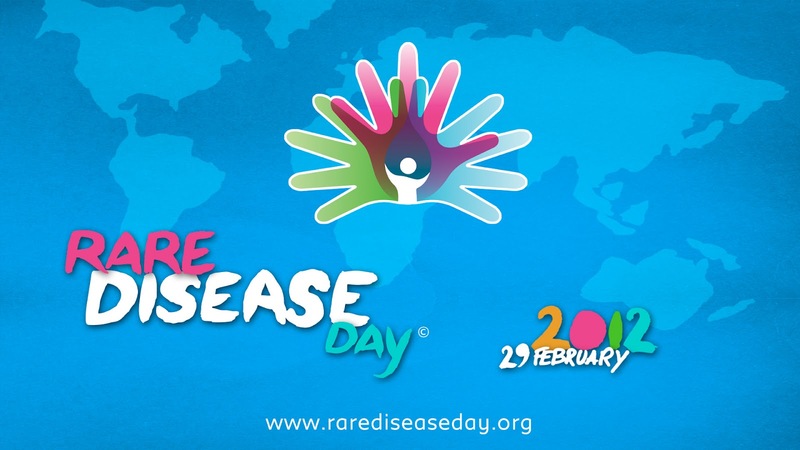 As we celebrate Leap Day we join millions around the globe who mark Rare Disease Day 2012. This year's theme is Solidarity. We declare ours in support of more funding for more active clinical research into the 6,000 to 8,000 diseases classified as rare. But it also strikes us that diabetes, cardiovascular disease, cancer, infections, and accidents, the major underlying causes of the diseases and conditions treated with hyperbaric oxygen therapy (HBOT), do not by any measure qualify as rare. Indeed our field of evidence-based medicine plays an important if sometimes undervalued role in the treatment of the world's most prevalent chronic diseases and traumatic injuries. Just saying.